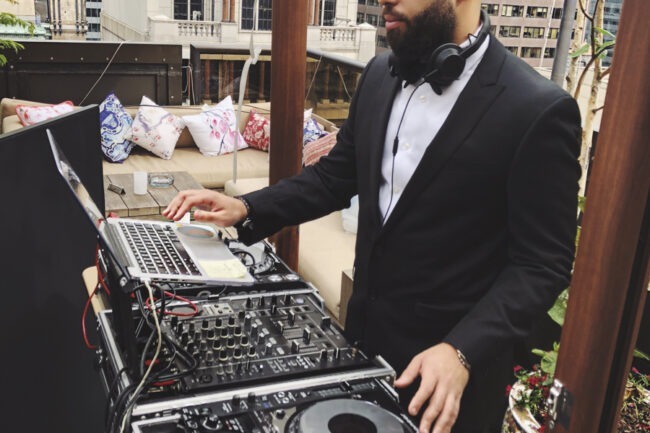 New York Native DJ Supra has quickly solidified himself as a fixture in New York City upscale private and corporate events. 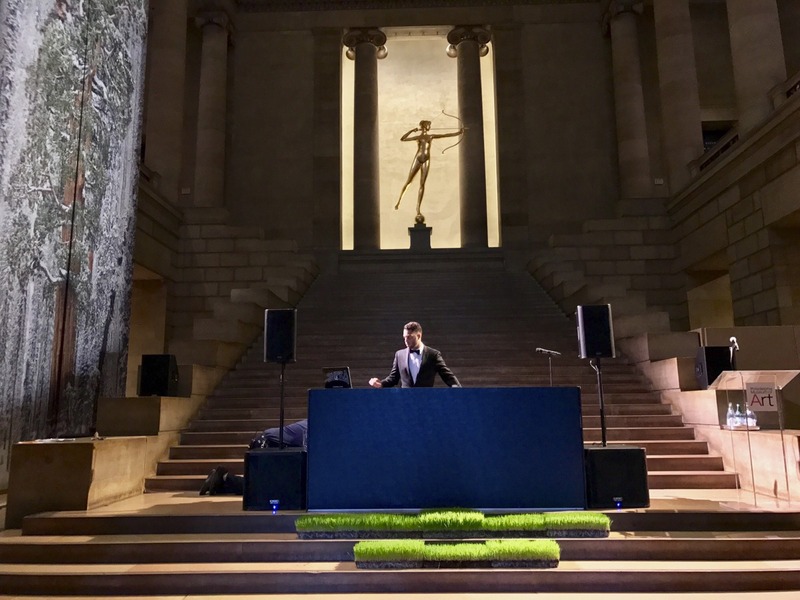 With 10 years of DJ experience in NYC he is able to cater to any clientele. 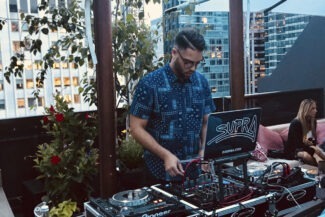 DJ Supra is the perfect Disc Jockey for all occasions, from fashion events to private weddings. 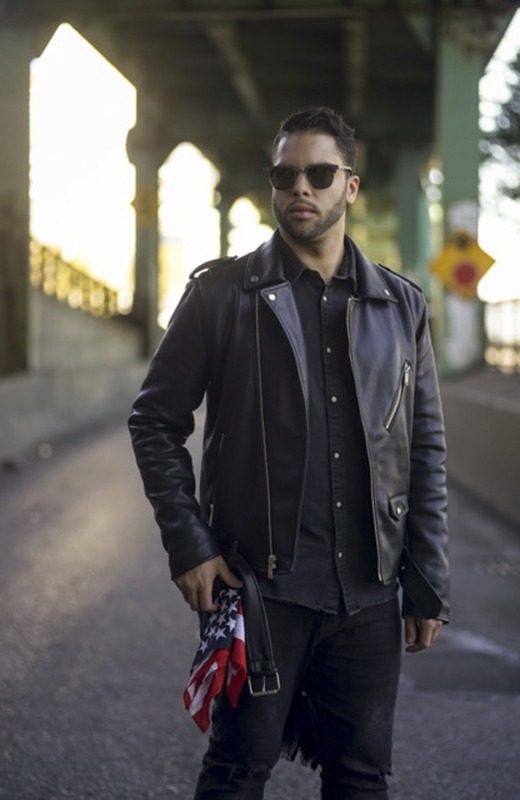 Supra’s attention to detail and professionalism has allowed him to partner up with industry heavy weights and celebrities all alike.